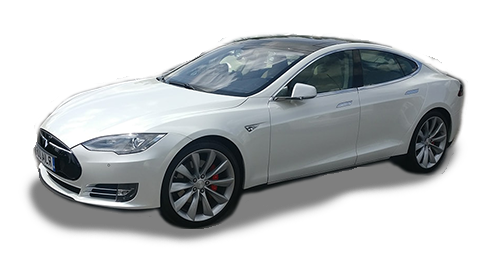 For over 15 years, Quantum Chauffeur have been providing our clients with experienced chauffeurs and impeccably maintained executive car hire. 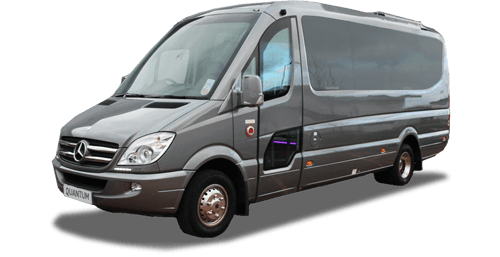 We take pride in being a fully licensed operator, with a team of highly skilled and CRB checked drivers, so you can rely on us to provide the utmost in professional services. As a result, we have built an excellent reputation based on our commitment to quality, safety and service. 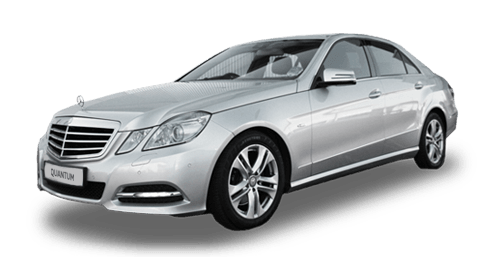 We have the widest selection of luxury cars in your area. 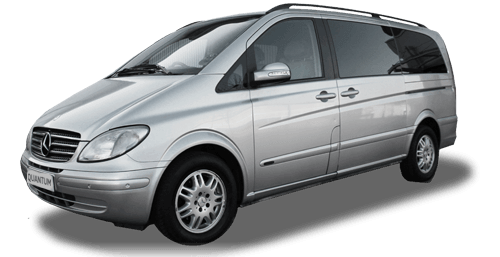 All vehicles have full leather interior and air conditioning, and if required we can supply free wifi and laptop facilities for our clients who need to work en route, as well as complimentary drinks, so you can relax and enjoy the journey. Our executive chauffeurs are proud to uphold our reputation with reliable services tailored to meet your requirements and schedule. 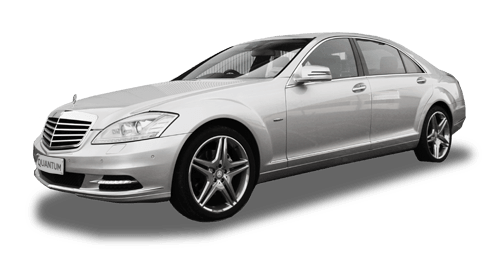 So whether you're hiring one of our vehicles for your wedding day, a theatre trip, corporate event or airport transfer, your chauffeur will arrive promptly, providing any assistance you require throughout your journey to ensure that you reach your destination on time and in style.